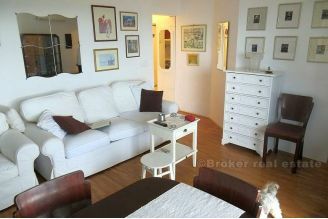 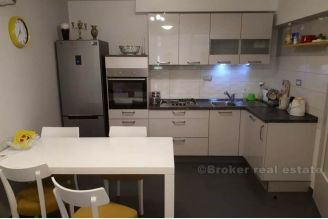 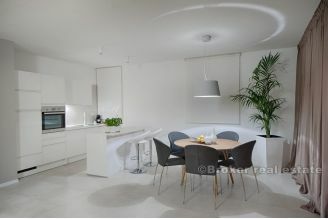 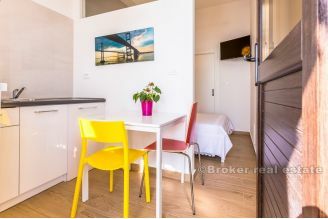 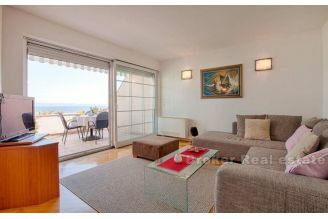 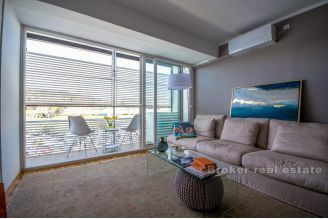 Take a look at Croatia apartments for rent available on Broker.hr. 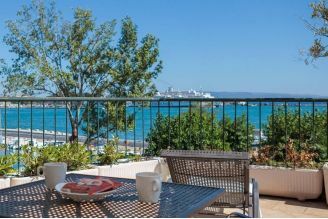 Find apartments in Split, Zadar, Trogir, Omis, Makarska... or on popular islands like Brac, Hvar, Ciovo, Solta, Korcula and other locations in Croatia. 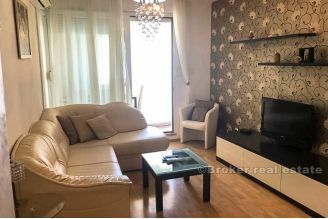 Use Broker.hr to find apartments for rent in Croatia for you and your family by selecting location, budget, advantages and more... 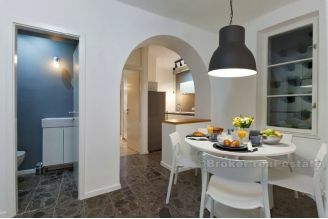 Contact us on +385 21 541 000.